Camilla: Constantly on the go and finally able to rock a pony tail! Driscoe: Obsessed with Taylor Swift music videos. Gjelina: loves going to Verde park. Dax: This is his Incredible Hulk face. Morris: So happy to be pushed around the driveway in his stroller. 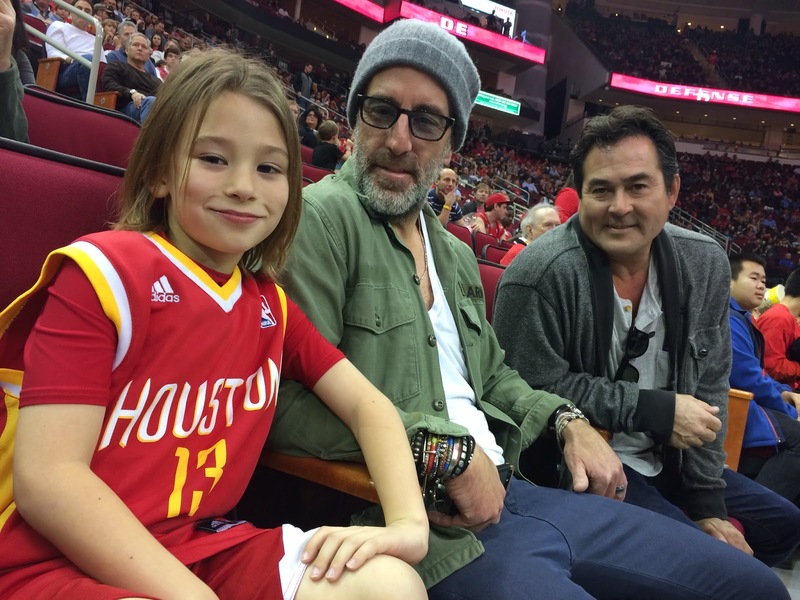 Caymus: Loves basketball and supporting the Rockets! Donovan: Loves to snuggle and will soon be adding a tooth to that smile.